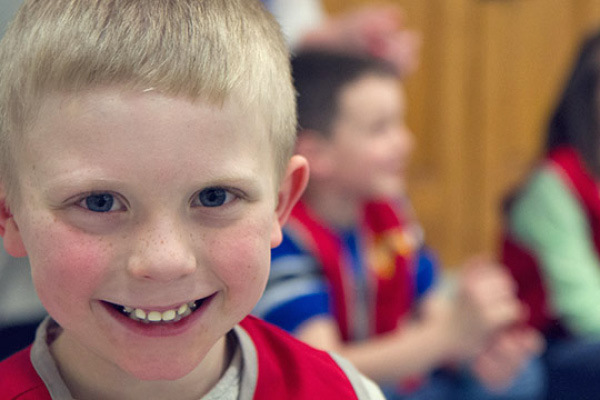 AWANA kids club incorporates teamwork, games time, handbook time and Council time while the kids explore their faith. Our goal is to teach children to hide God’s word in their hearts through scripture memorization. If registering your children for the first time, please come at 5.15pm to fill in and submit the Registration Form. 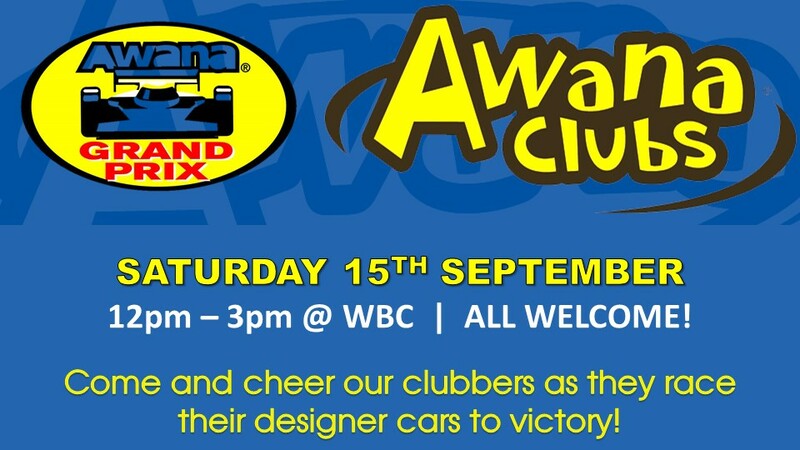 For more information download the AWANA flyer.